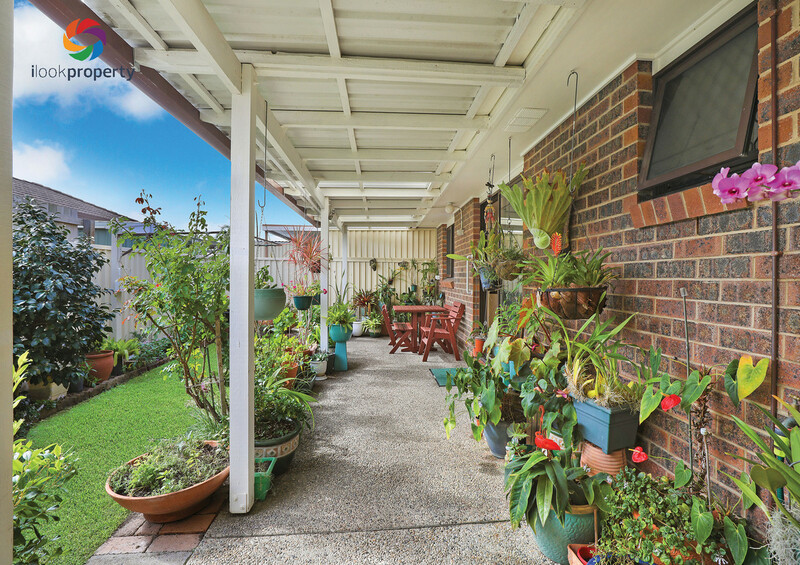 I have the pleasure of presenting this wonderful and much-loved property for your immediate inspection. 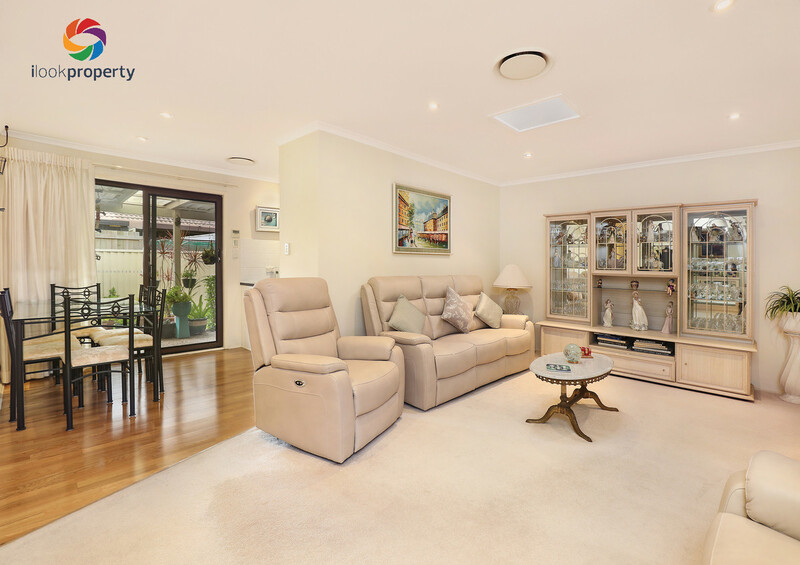 Nestled on the popular Groves complex with the premium St Vincent’s address, this property is the most sought-after duplex’s with the largest floorplan on offer. 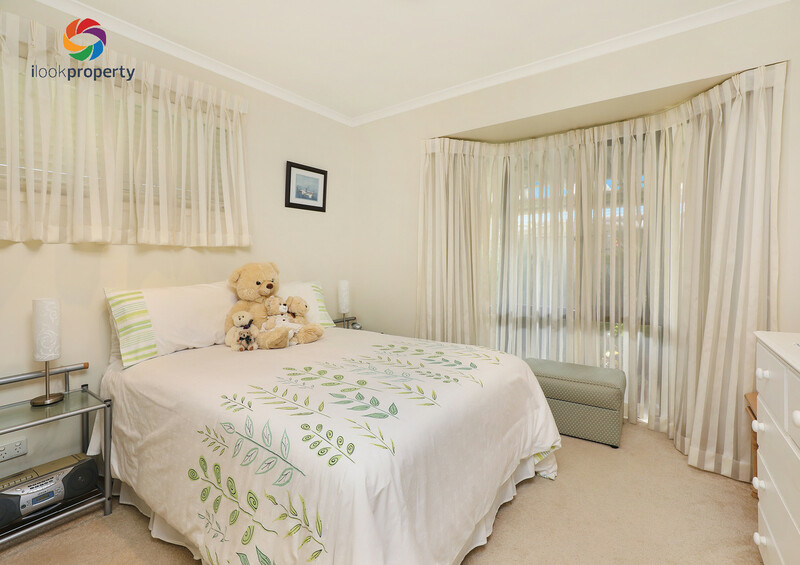 Two bedrooms plus a study (or third bedroom) property provides the perfect platform for living in comfort. 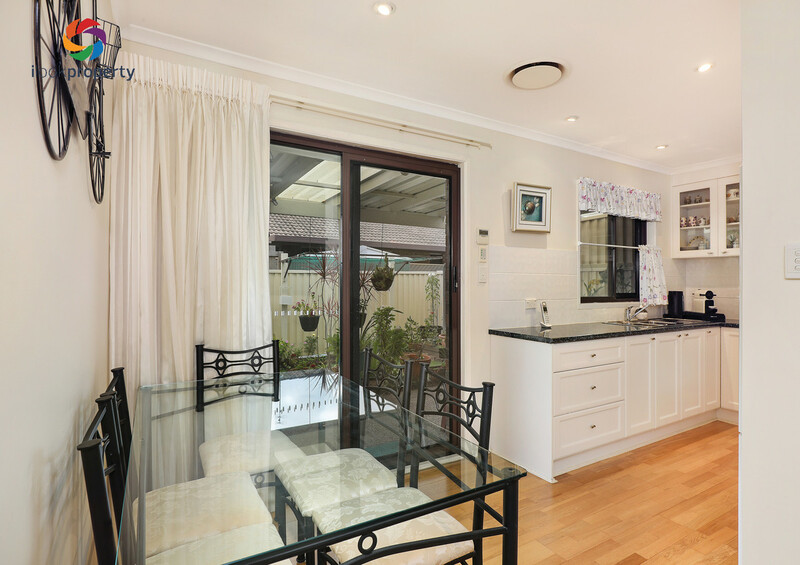 This property has been dutifully renovated by its current owner with care and attention to detail in all respects. 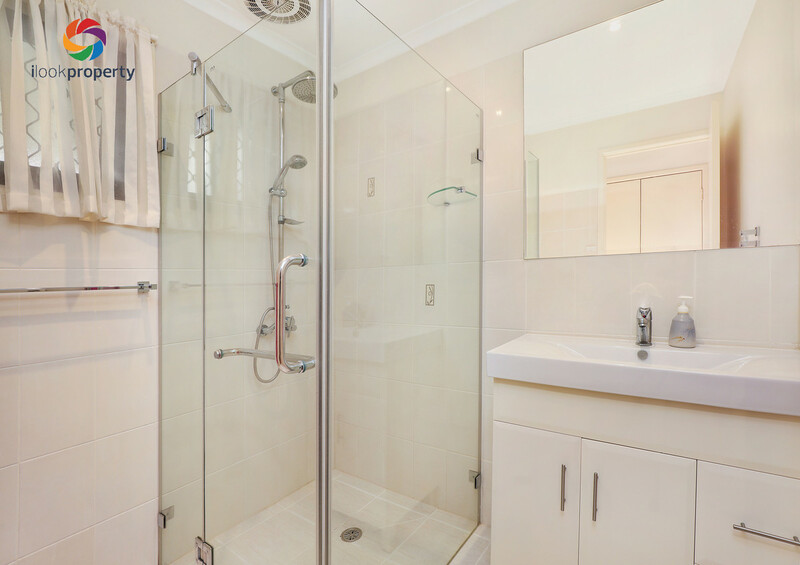 Equipped with ducted air conditioning throughout, a newly updated bathroom with double showerhead, and a classic, spacious kitchen for the chef of the family. 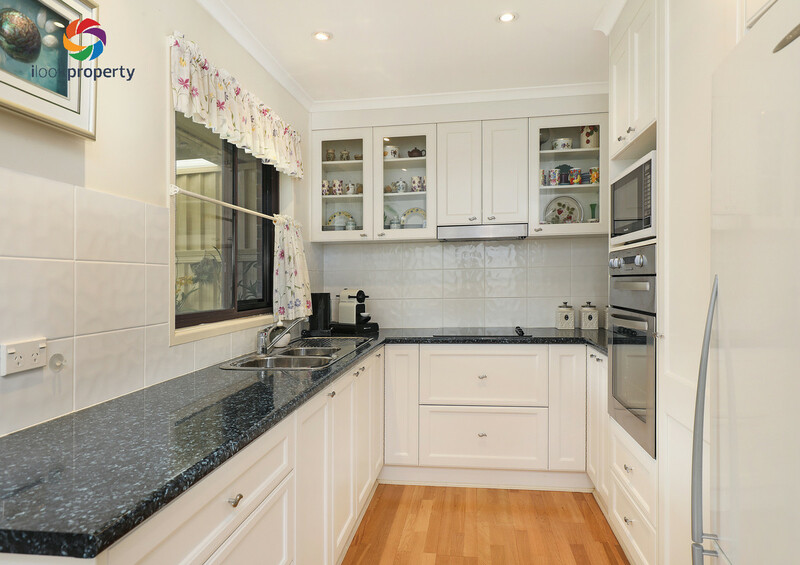 The fresh decor gives the home a clean and inviting feel. 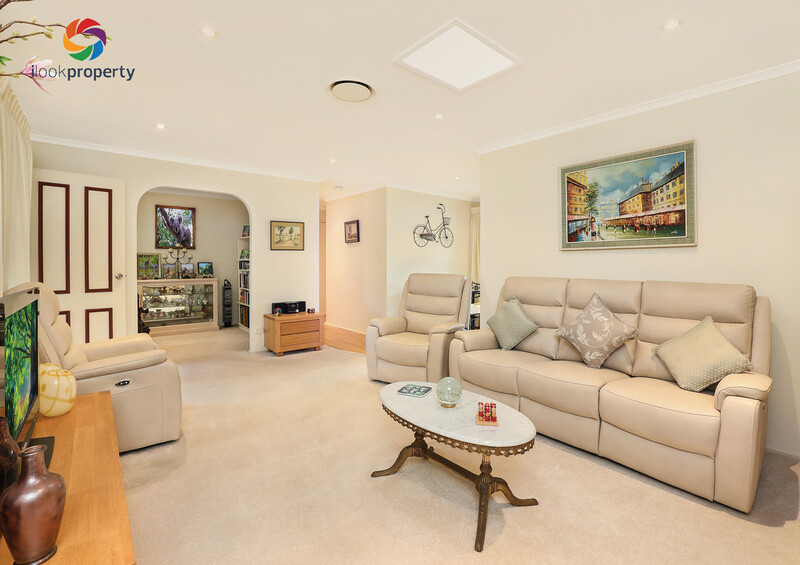 The separate study or library complements the property perfectly and can be transformed into a formal office or 3rd bedroom with little effort. The Manor floor plan boasts a large living and dining area that opens to the beautiful and private rear covered courtyard. 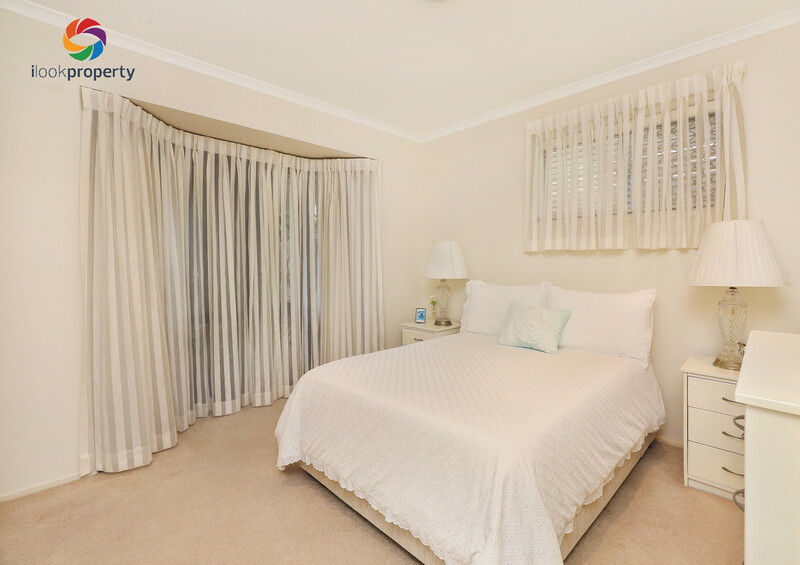 The bedrooms offer generous proportions with delightful bay windows and built in robes. The Manor also offers the largest of courtyards, ideal for outdoor entertaining. while retaining a leafy and green outlook. Furthermore, you have the option of expanding the carport to accommodate an extra vehicle or more. Other properties in the complex have also converted the garage to an extra living space and utilize the front courtyard parking, should the need be there. 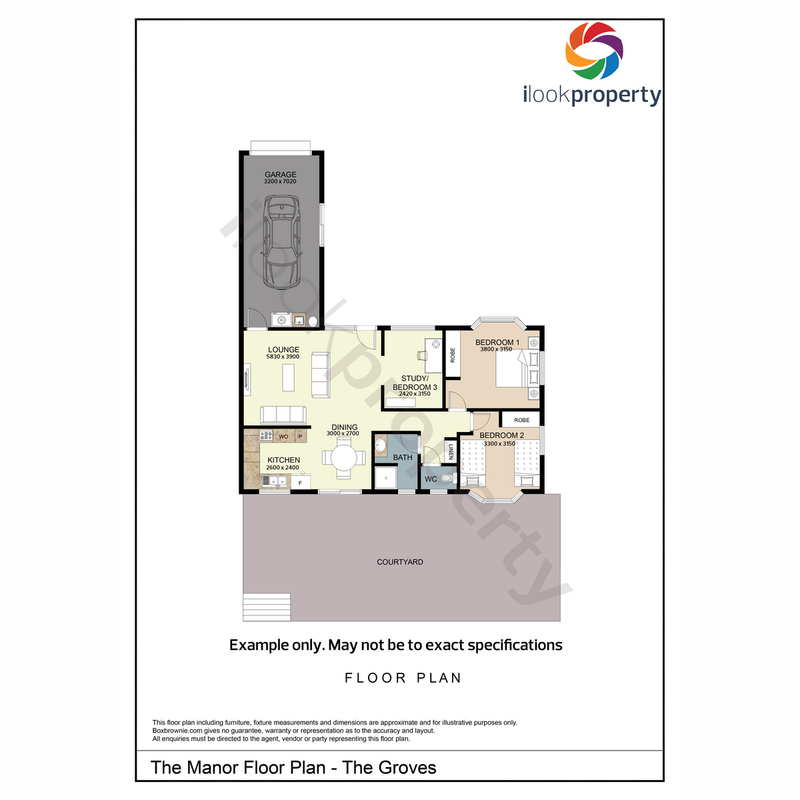 If you are considering this as an investment, you will be rewarded with excellent returns that are currently being achieved in this wonderful development, known as “The Groves”. 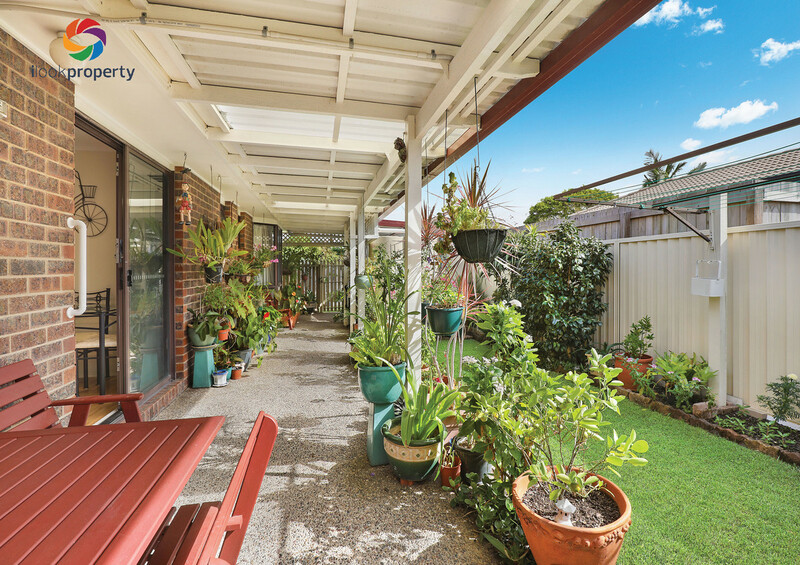 Achieving excellent rental returns and longer-term leases plus one of the lowest body corporate fees in the Sunshine Coast, this property will be hard to beat. 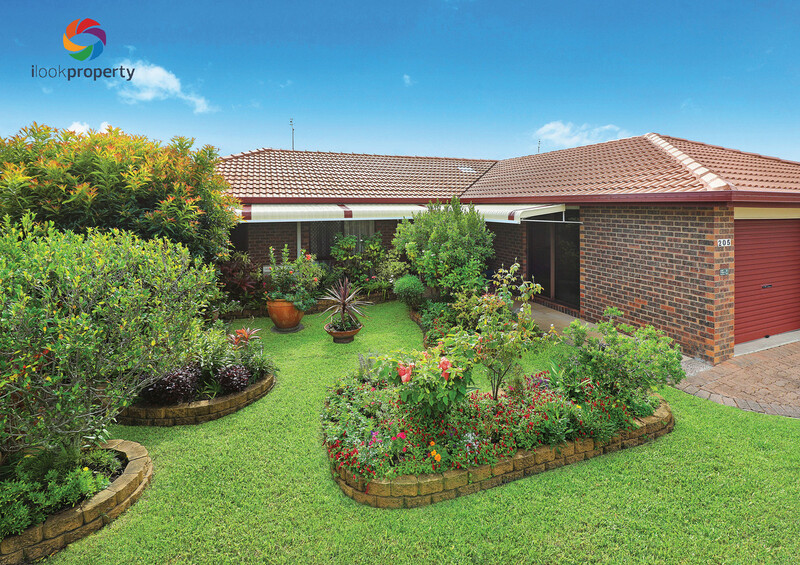 The Groves is a desirable place to live or invest. A minute’s walk to the canal and council play¬ground for the kids and 5 minutes in the car gets you to the beach, Kawana Shopping World, health care/medical centres, cafes and dining. Contact the Groves specialist Edwin Limque to inspect now.